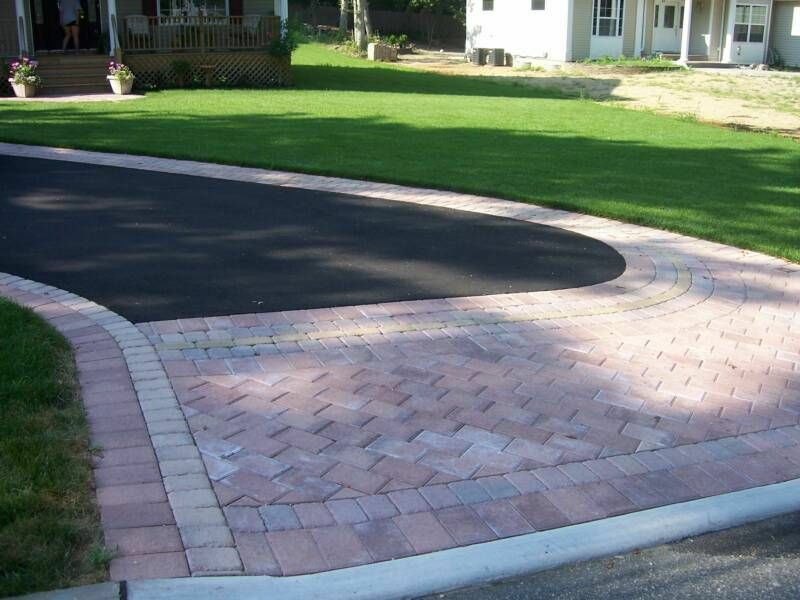 We are the Right Choice Paving and Masonry! 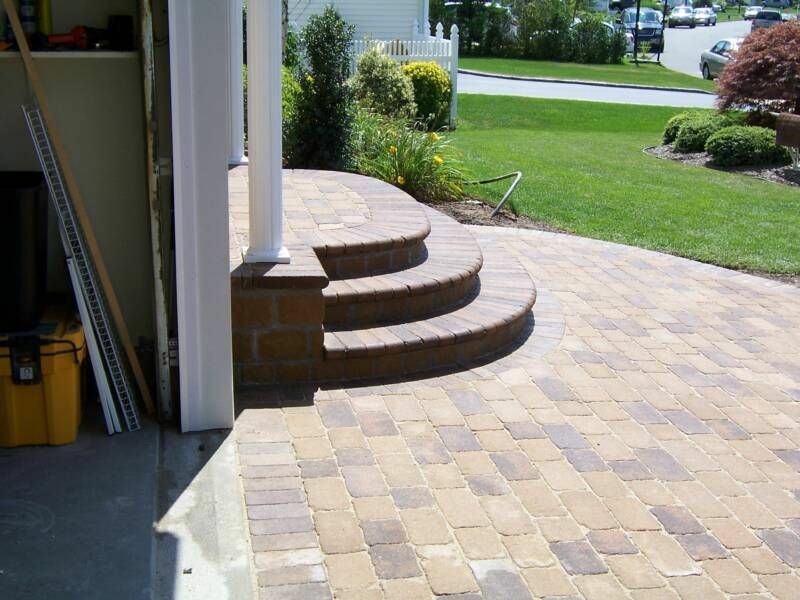 You can contact us today for all masonry and paving projects you may need in your home. You just made the right choice by working with us. We work with all types of brands due to the unique customer demand. 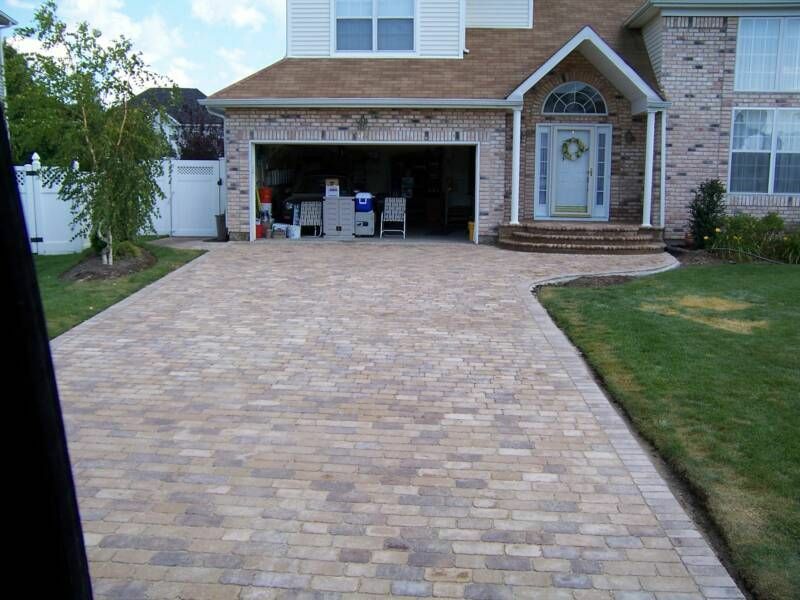 If a customer calls for patio with Cambridge Pavers then we strive to get them what they want. I grow up around stone masons all my life as it was a family business. My father was a stone mason as was his father before him. 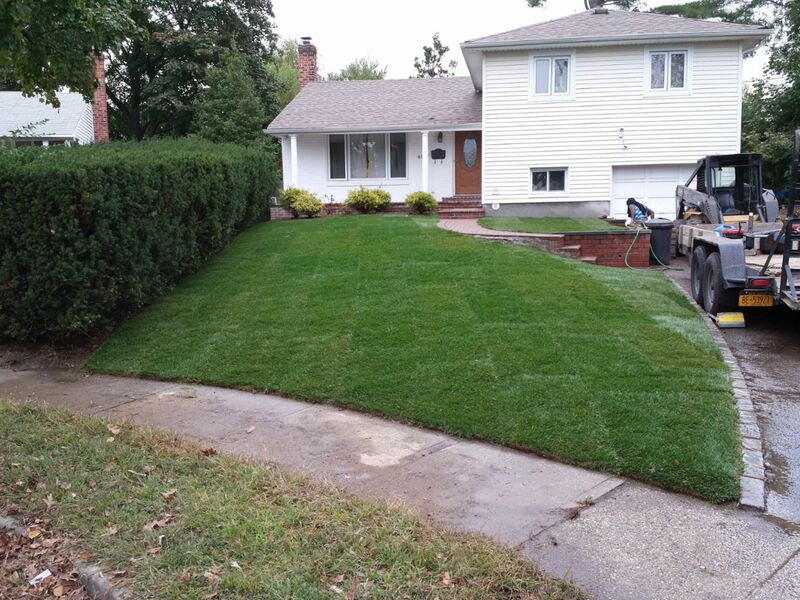 Brooklyn,	New York,	Bronx,	Staten Island,	Newark,	Jersey City,	Jamaica,	Flushing,	Yonkers,	Astoria	and other cities within 115 miles of Smithtown.,	Paterson,	New Haven,	Hartford,	Waterbury,	Elmhurst,	Corona,	Edison,	Ridgewood,	Elizabeth,	Woodside,	Poughkeepsie,	Union City,	East Elmhurst,	Clifton,	Plainfield,	Danbury,	Queens Village,	New Britain,	Jackson Heights,	Forest Hills,	East Orange,	New Rochelle,	Mount Vernon,	Passaic,	Far Rockaway,	White Plains,	West Hartford,	Huntington Station,	Bayonne,	Irvington,	Bay Shore,	Bristol,	Hempstead,	Meriden,	North Bergen,	Valley Stream,	Hamden,	West New York,	Massapequa,	Fresh Meadows,	Manchester,	Wayne,	West Haven,	Ozone Park,	Newburgh,	Brentwood,	Union,	Freehold,	Piscataway,	East Hartford,	Perth Amboy,	Spring Valley,	South Richmond Hill,	New Brunswick,	Bayside,	Bloomfield,	Lindenhurst,	East Brunswick,	South Ozone Park,	West Orange,	Rego Park,	Freeport,	Levittown,	Morristown,	Middletown,	Wallingford,	Hackensack,	Westbury,	Patchogue,	Huntington,	Linden,	Westwood,	Kearny,	Elmont,	West Babylon,	Asbury Park,	Springfield Gardens,	Great Neck,	New Hyde Park,	Long Beach,	Whitestone,	Hicksville,	Ronkonkoma,	Teaneck,	Scarsdale,	Montclair,	Monroe,	Hoboken,	Shelton,	Howell,	Woodhaven,	East Meadow,	Saint Albans,	Richmond Hill,	Port Chester,	Old Bridge,	Belleville,	Merrick,	Fort Lee,	Torrington,	Smithtown,	Oakland Gardens,	Central Islip,	Bellmore,	Trumbull,	Maspeth,	Wappingers Falls,	Orange,	Westfield,	Wantagh,	Neptune,	Baldwin,	Farmingdale,	Monsey,	Groton,	Long Branch,	Fair Lawn,	East Northport,	Oceanside,	Hollis,	New City,	Ossining,	Naugatuck,	Rosedale,	Garfield,	Sunnyside,	Commack,	Yorktown Heights,	Southington,	Newington,	Matawan,	Middle Village,	Middletown,	Branford,	Cheshire,	Port Washington,	Rahway,	Deer Park,	East Haven,	Howard Beach,	Centereach,	Holbrook,	Rockville Centre,	Plainview,	Floral Park,	Glen Cove,	Parsippany,	Nutley,	Livingston,	West Islip,	Glastonbury,	Mahopac,	Garden City,	Selden,	Amityville,	Wethersfield,	Bergenfield,	Point Pleasant Beach,	Englewood,	Caldwell,	New Milford,	Paramus,	New London,	Coram,	Long Island City,	Shirley,	Ridgewood,	Franklin Square,	Medford,	Massapequa Park,	Randolph,	Syosset,	Little Neck,	Dover,	Mahwah,	Lodi,	Carmel,	Maplewood,	Ridgefield,	Uniondale,	Elizabethport,	West Hempstead,	North Haven,	Lynbrook,	Eatontown,	Nanuet,	Red Bank,	Bethpage,	Cliffside Park,	Riverhead,	Summit,	Cranford,	New Windsor,	Rockaway,	Peekskill,	Port Jefferson Station,	Bronxville,	Hopewell Junction,	Seaford,	Haledon,	South Amboy,	Little Falls,	South Plainfield,	Suffern,	Hillside,	Belmar,	Northport,	Tarrytown,	Guilford,	Cambria Heights,	Roselle,	Kew Gardens,	Carteret,	Keyport,	College Point,	East Setauket,	Woodbridge and Parlin	. You should always ask how long is the contractor been in business and what whether they have done any previous work in your area. I'm proud of all projects that I have completed of late and would like to thank all the staff and customers in helping us to continue to grow as a company. 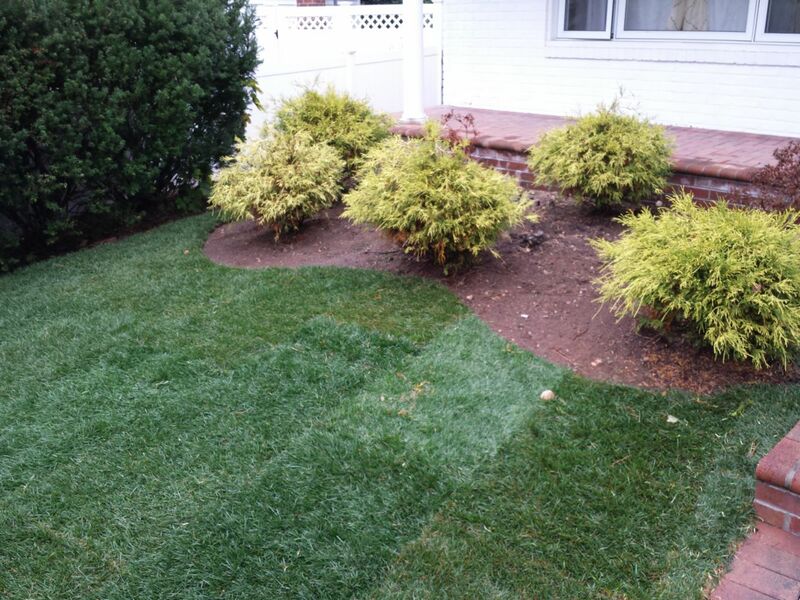 We provide after maintenance service to help maintain your property. We also offer a 7-year written guarantee on all work carried out. 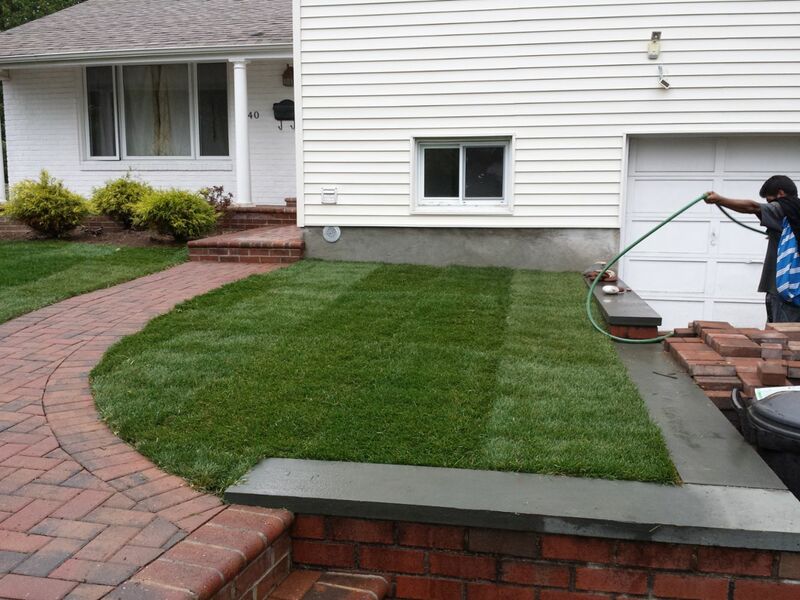 Also, we are always on hand to give advice to previous and future customers regarding projects. The most frequently asked question would be "How long is the project under warranty?" The answer is 7 years. 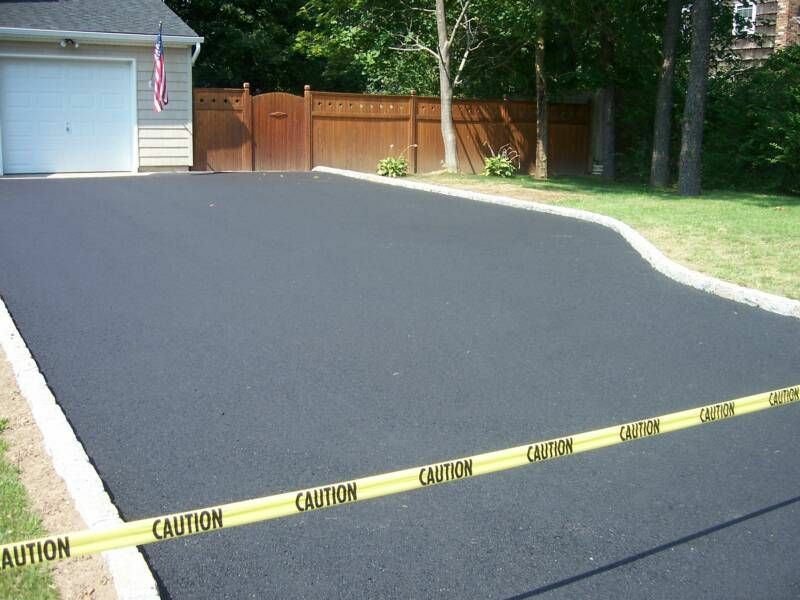 The most common types of jobs would have to be asphalt driveways. If a customer is trying to save money, then maybe they should think about combining separate project as to get a package deal. 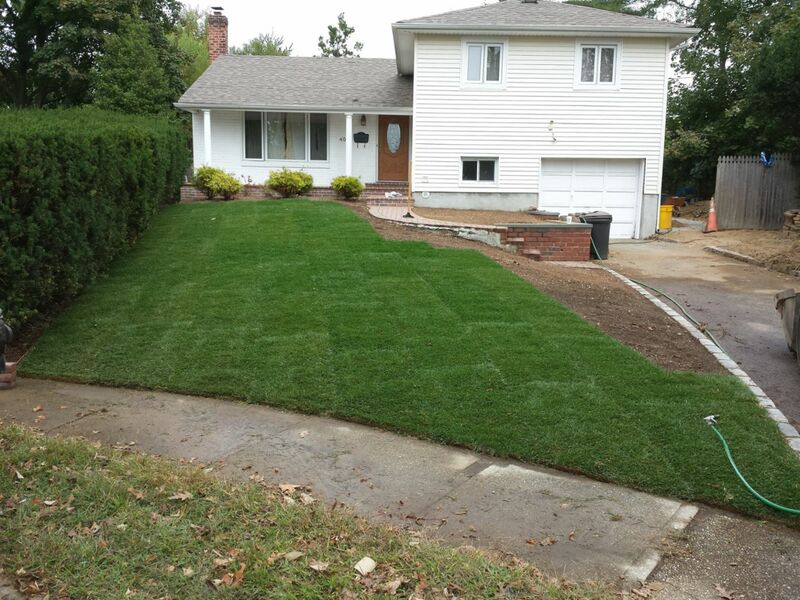 All projects range differently from year to year due to size but we mainly average between 20 to 50 projects yearly. I got started through a family member so it was a family business that brings a wealth of skill and knowledge to my job. We always recommend that you take time before committing to a project. Check your time availability and always check your finances. Nothing more than the effort and work effect that goes into a project. 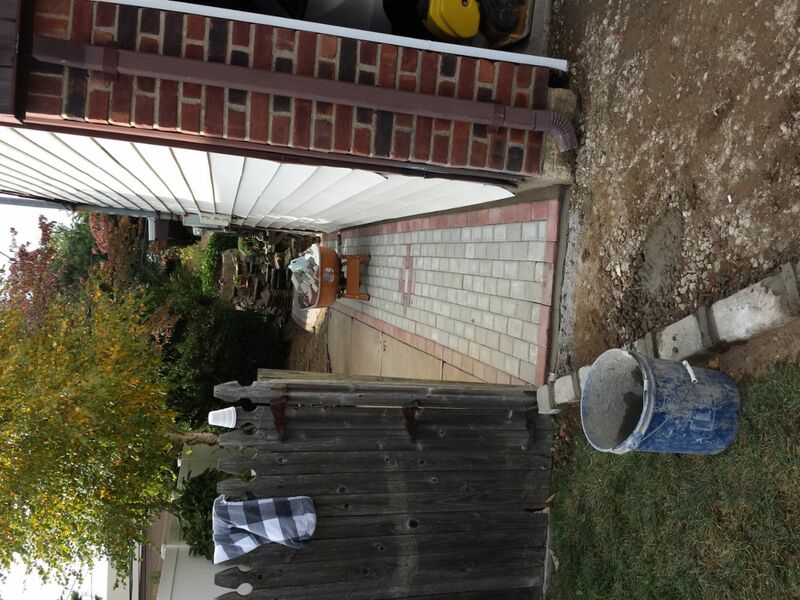 Fixr has validated the email provided by Right Choice Paving and Masonry. 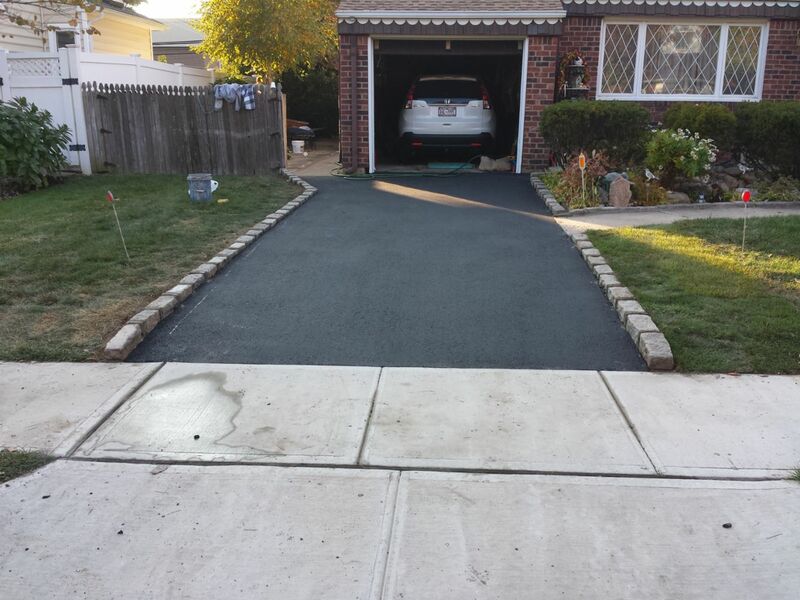 Fixr has reviewed the content provided by Right Choice Paving and Masonry to match our community guidelines. Right Choice Paving and Masonry has been rated with 44 experience points based on Fixr's rating system.